Adam Lambert has released the music video for his new single online. The singer/songwriter posted the visual clip for “Ghost Town” to his official YouTube channel on Tuesday (April 28, 2015). 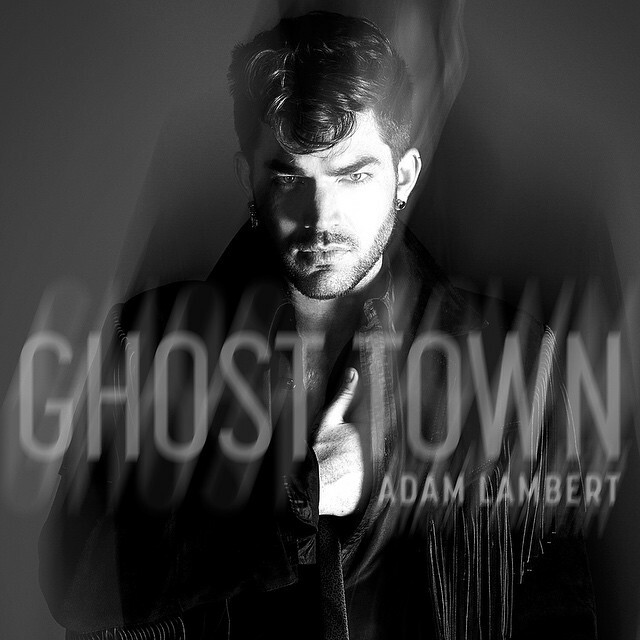 “Ghost Town” – which was co-written by Ali Payami, Tobias Karlsson, Sterling Fox and Max Martin – is now available for download via iTunes. Video treatment was handled by Hype Williams, whose other credits include Beyonce’s “Drunk in Love” f/ Jay-Z [Columbia], Christina Aguilera’s “Not Myself Tonight” [RCA] and Jennifer Lopez’s “Feel the Light” [Roc Nation]. Lambert’s upcoming third album “The Original High” will hit stores and digital outlets on June 16 under Warner Bros Records. Other musicians backing Lambert on “The Original High” are Ilya KnocDown (Ellie Goulding, Ariana Grande), Savan Kotecha (Tori Kelly, Demi Lovato), Mitch Allan (Zendaya, Kelly Clarkson) and Tove Lo (Icona Pop, Hilary Duff). Watch the music video for “Ghost Town” below.